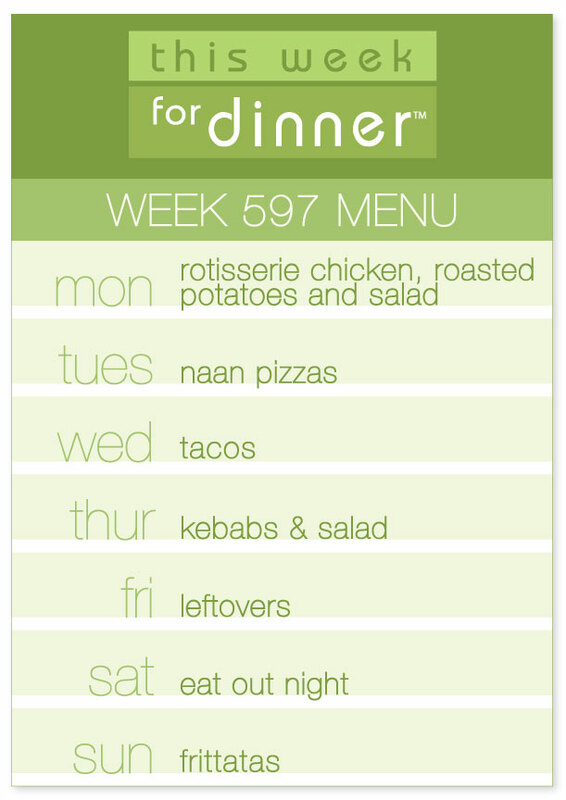 Apparently I was a cooking slacker last week because I’m pretty much using the same menu, with a few tweaks. It’s one of those weeks I suppose! 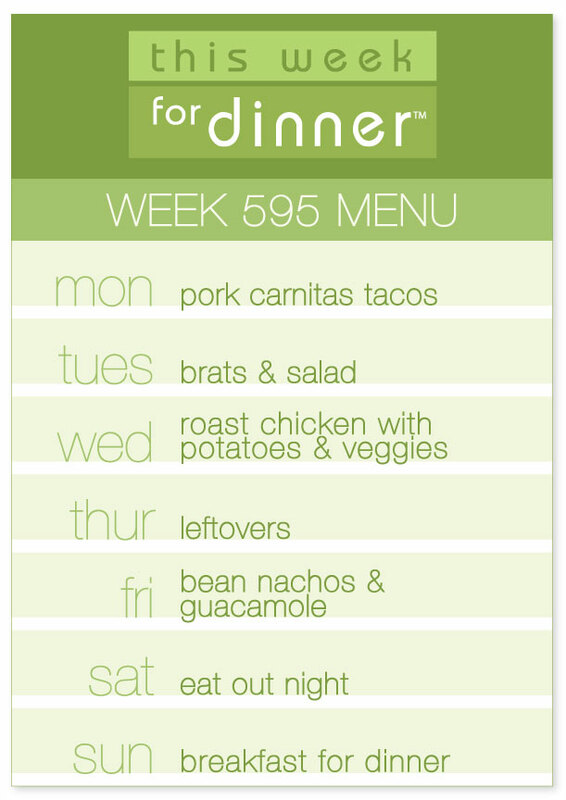 You know the drill, share your own meal plans in the comments to help all of us get inspired! Thank you! Done! Now off to say hi to Mickey and Minnie! 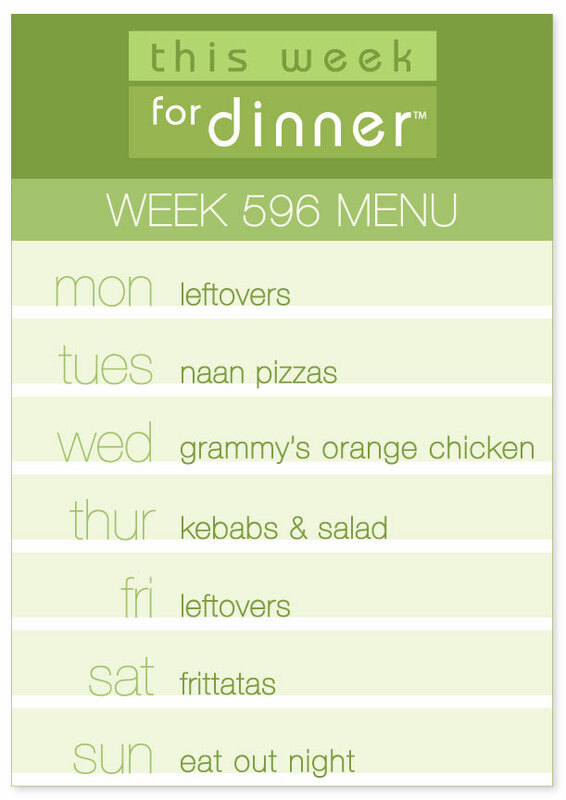 Be sure to share your meal plans with us in the comments below. Thank you and have a delicious week!